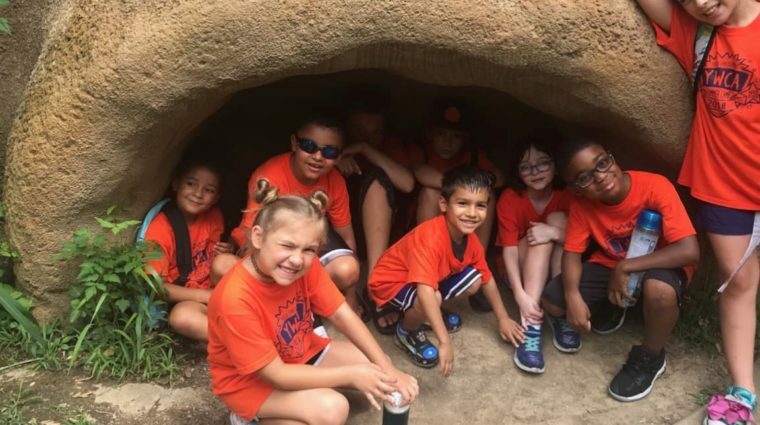 YWCA of Alton offers a high quality year round Child Enrichment program serving school aged children in the Alton, Roxana, and Wood River-Hartford School Districts. The program helps children achieve and maintain a positive sense of self through cognitive, social, physical and creative development in an environment that is safe and nurturing. In addition, we accept CCAP payments (CHASI and DCFS Collaborations). $5 a week discount for multi-child families. Early dismissal days–$9.00 will be added if the child participates in early dismissal day. Full Day Camps: 6:30 a.m. – 6:00 p.m.